180915 Update: The more I use it the more frustrating it gets. The Vimble 2 slowly drifts making it impossible to deliberately frame a shot. I’ve also seen random 180 rotations which deals a death blow to your smartphone video mojo. 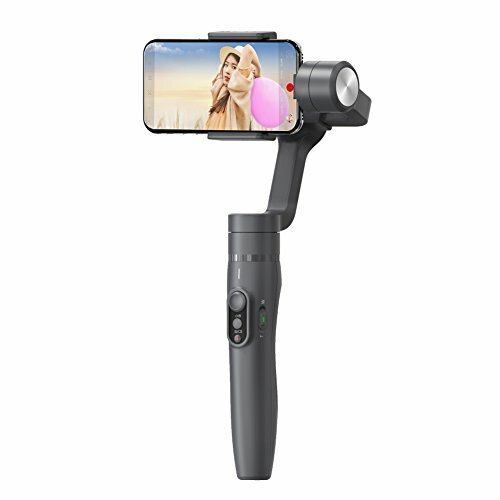 Though you can make gorgeous videos with the Vimble 2, there are better options out there that can do the same and better without the frustration. 2 thumbs down for the Vimble 2. 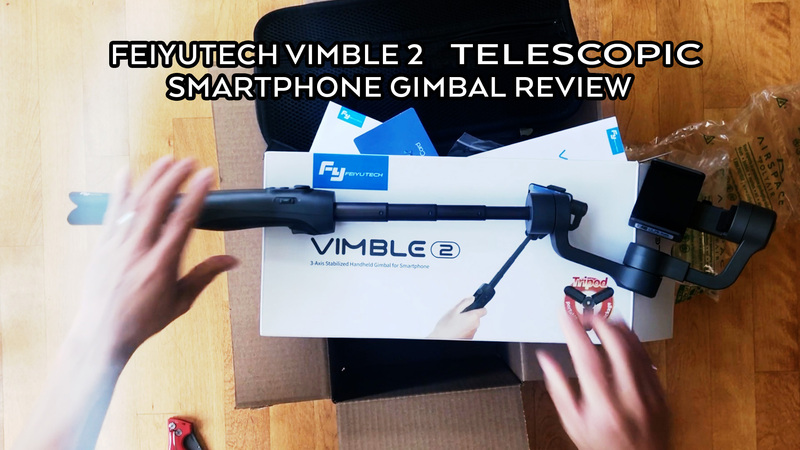 Here’s my unboxing, simple sample clips and initial thoughts on the telescopic smartphone gimbal – the FeiyuTech Vimble 2. Here are some videos shot entirely on the iPhone X with the free Vicool iOS app that allows you to control start/stop, zoom, gimbal modes and shoot slow mo from the Vimble 2’s handle. I love the fact the Vimble 2 includes cables to charge your phone while shooting. Unfortunately I find my iPhone X drains the gimbal’s built-in battery quite quickly. 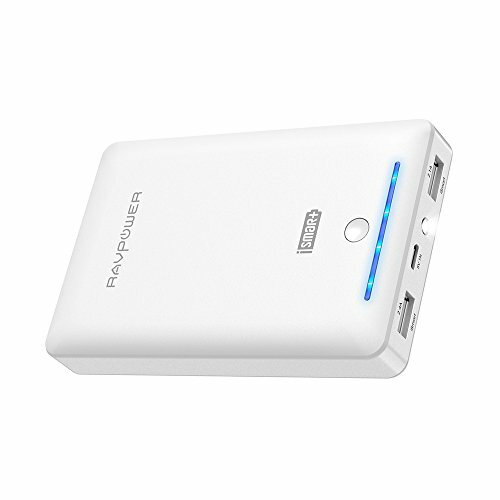 Thankfully, using an USB battery pack like this one allows me to shoot an entire day without worry. By plugging a single cable into the Vimble, it can power the vimbal and my iPhone through a day of shooting without issue. Although the gimbal does add stability, I find adding this sturdy swivelling selfie-stick and angling it to use as a second handle allows me to capture smoother footage. I can switch from angling it and bracking against my waist, or using it straight up as a monopod or overhead extension. 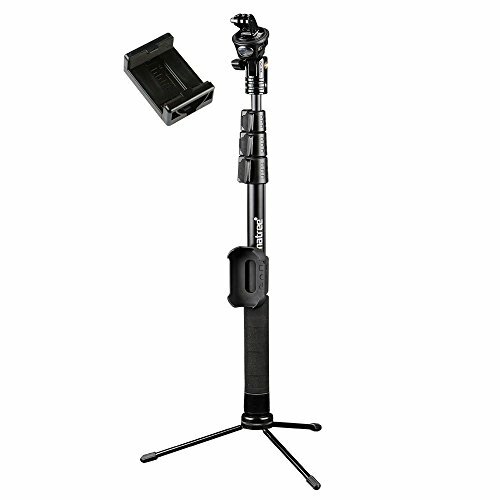 Bonus points because it prevents fatigue to let you capture smoother footage for longer. At the end of the day, we’re living in times that truly spoil us in the quality of imagery we can take with something as ubiquitous as our smartphones. Unless you’re looking for corner cases like ultra-low-light or safari-worthy super-zooms, I no longer recommend point and shoot cameras above the amazing quality we’re getting with our iPhones. Sure we miss our DSLR at times for its responsiveness, image quality, shallow depth of field and low-light capability. But having such an amazing lightweight camera for stills and video which is ALWAYS on us, has been liberating and back-saving.